Happy Wednesday everyone! I bet your week has been full of Winter weather. It can be fun and also a pain. 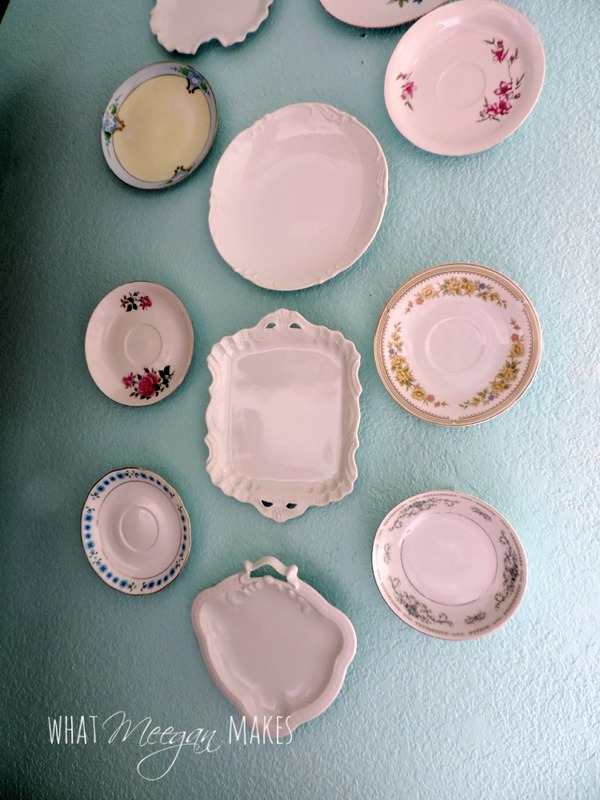 But I have something to brighten up your day: an Easy Plate Gallery Wall. It is SUPER easy and a DIY project that you can enjoy in any room. 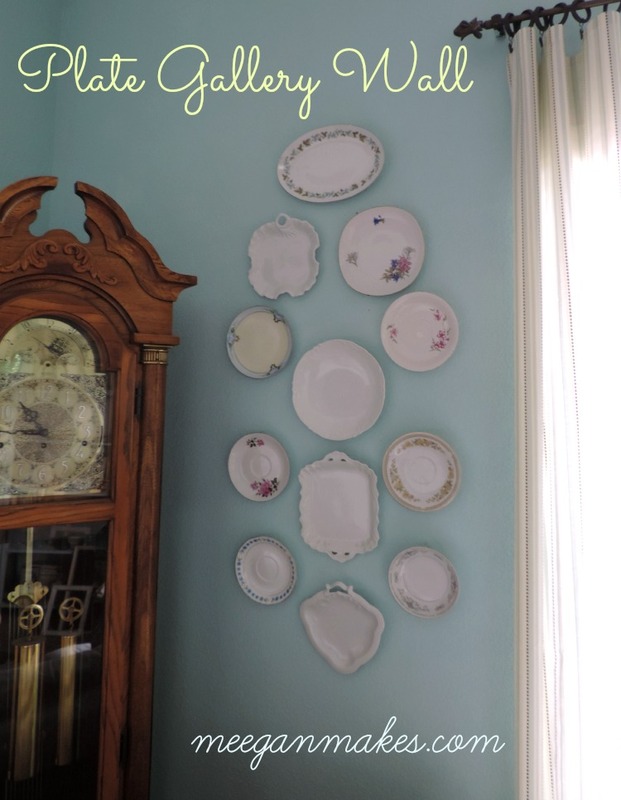 Let’s get started with your own Easy Plate Gallery Wall. Before you start “Booing” me, just hear me out. 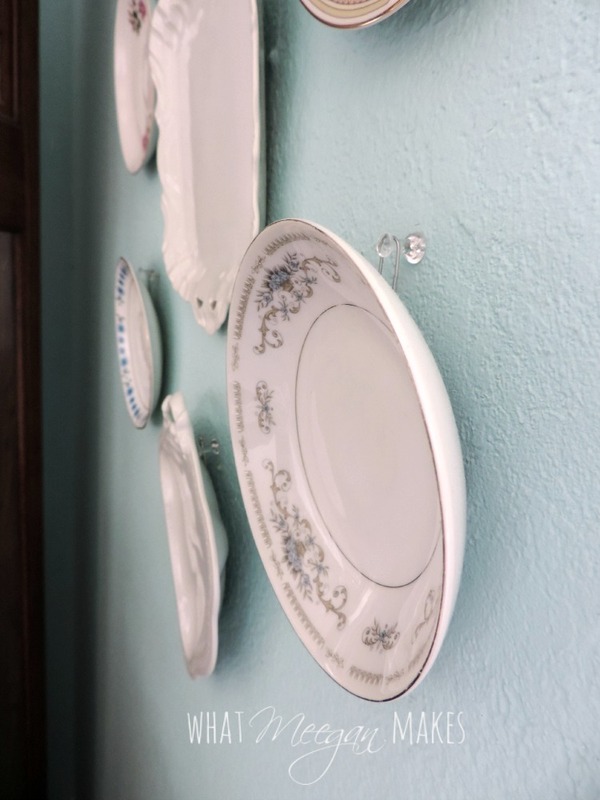 I hang my plates with hot glue and paper clips. I know, I have heard several people say that they would never try it. BUT, I am here to tell you that IT DOES WORK-every time. I have a whole post just devoted to the process here. I added a glob of hot glue. While it is still hot, I stick the large paper clip in it. Then I add another hot glue glob on top of that. Easy peasy. And it works! 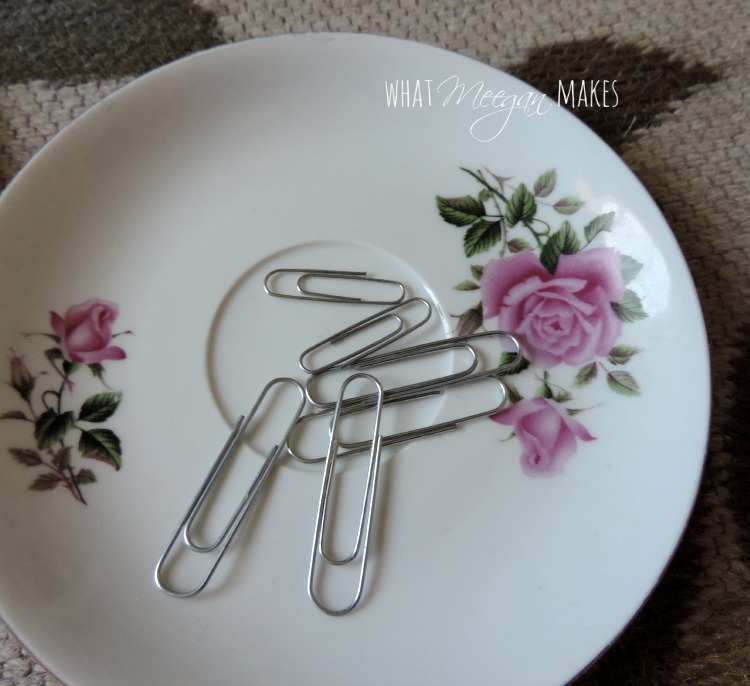 Now that all of your plates have a paper clip ready for hanging, lay them out to make a pattern or design. It may take you a few tries. But take your time until you get it how YOU like it. For this project I used clear tacks. I wanted to keep the holes as small as possible. I still had to move them around a little to get them “just right”. But, that was part of the fun in creating an Easy Plate Gallery Wall. It took me about an hour all in all, from once I added paper clips to the plates, to hanging the last plate. 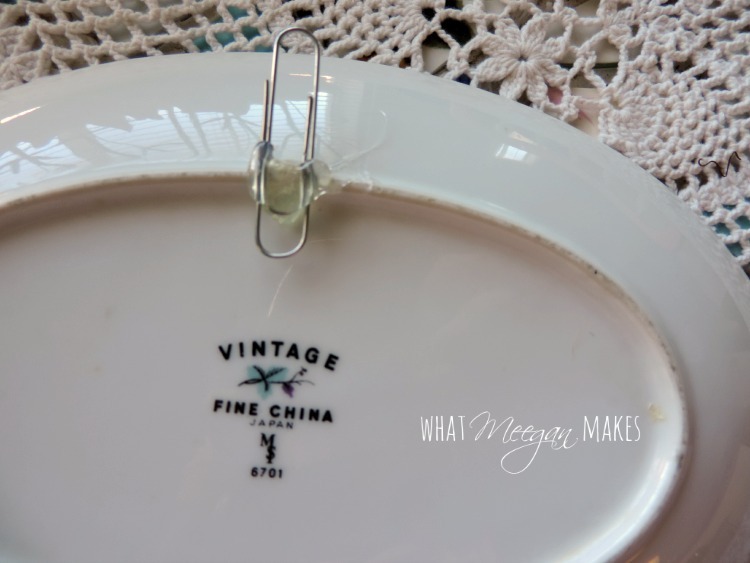 Each one of my vintage plates was purchased at the thrift store. I still have several left over. I am trying to figure out what to do with those very soon. Thanks so much for stopping by today. 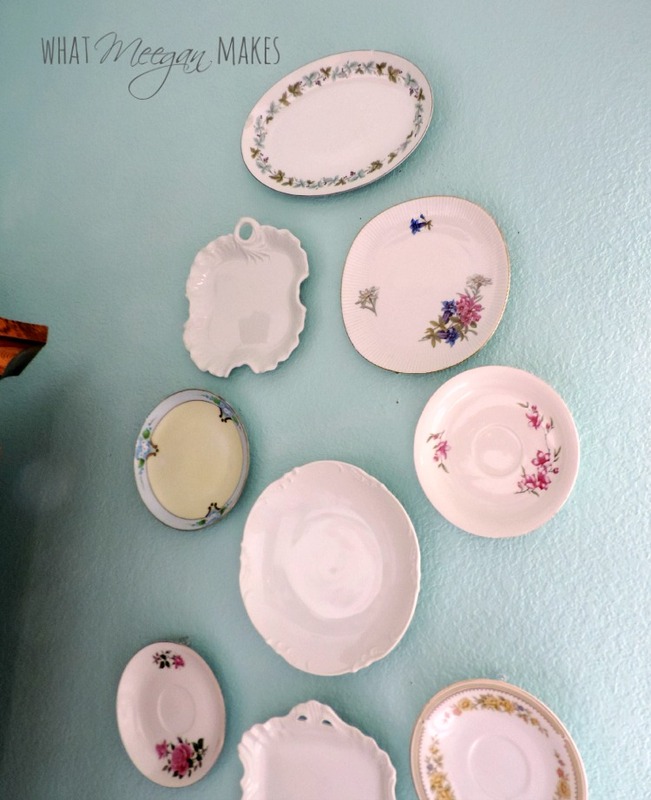 I hope you have been inspired to make an Easy Plate Gallery Wall, too. Leave me a comment and let me know when you do. I would LOVE to see it. Make it a fabulous day filled with those you love. How pretty. I love the mix of patterns and colors you’ve used – – keeps it looking interesting! 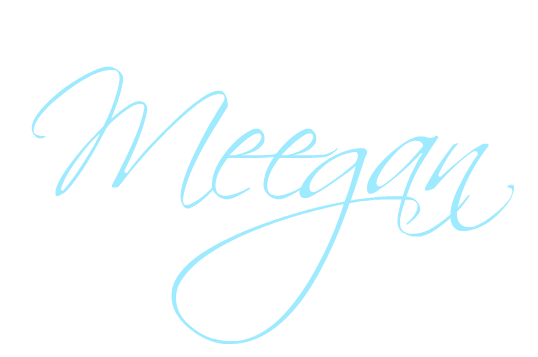 I can’t wait to try the hot glue and paperclip trick – – where have I been all these years? Thanks. I am so happy that I found you on the Something to Talk About Link Party! I love your painted pieces and your style! I’ll be back! I love this wall! 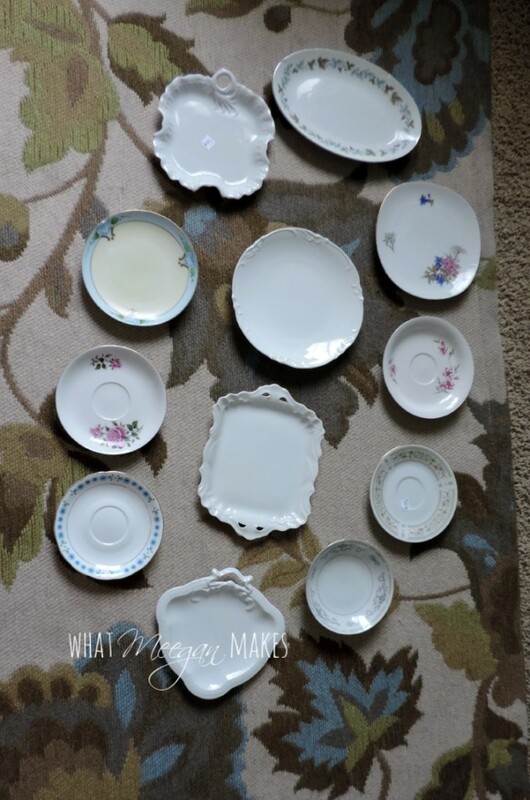 Silly question for you, that plate that is second from the bottom on the right, could you tell me the name on the back? 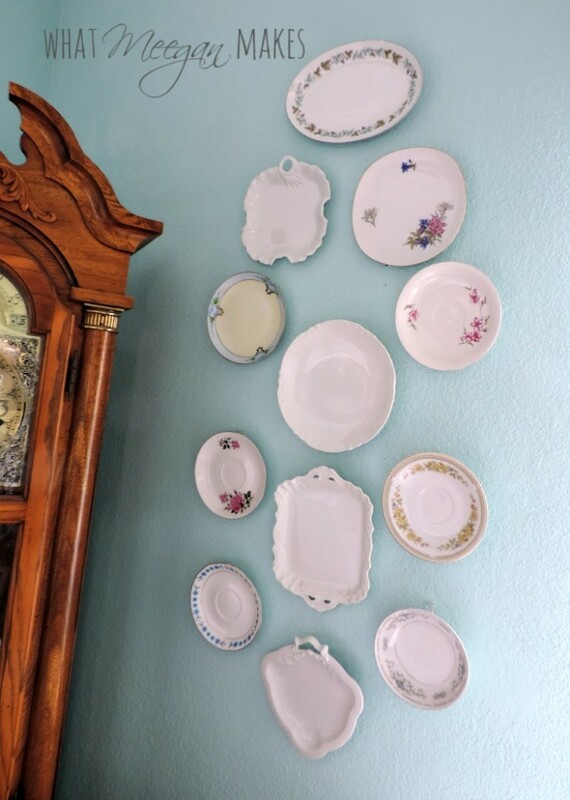 Long story, but my grandma had China similar to this pattern and I would love to know the name so I can find this pattern for my home. Thank you!